Game-based learning is not all fun and no work. The devil is in the detail and in the little things that we often take for granted. Ignoring them could lead to failure. Here are 7 tips to get it right. Nobody can resist a good game – not even when it is part of an organization’s training program. But the difference between a game that is intended for fun and amusement and a game that is intended to teach is that the latter must fulfill a learning need. 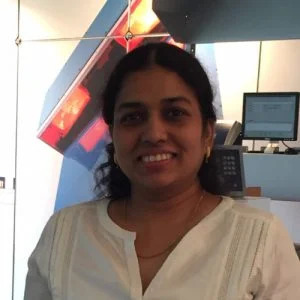 But that’s not all – a good learning game must take the organization’s requirements into consideration and must be designed in a manner that is conducive to learning. 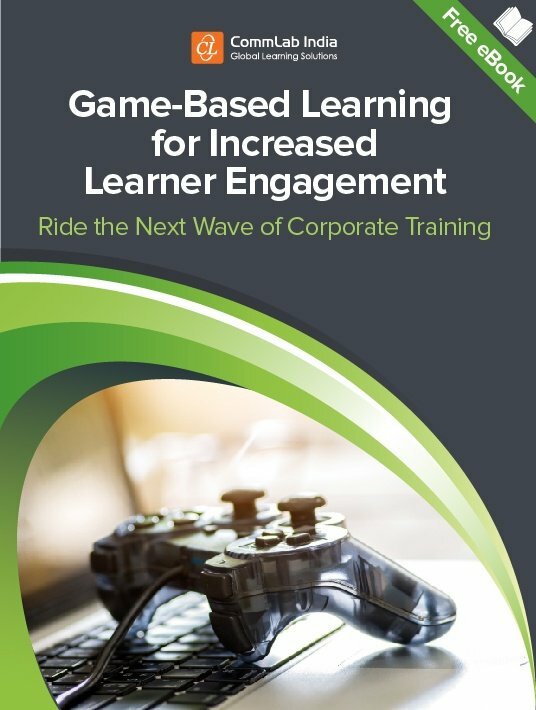 This eBook is made to meet the needs of trainers and learners, through game-based learning. Here are some tips to create an effective game that can be incorporated into training. Simulation-based games, crosswords, tic-tac-toe, trivia, maze games, board games, and even decision-making games – there is no limit to the types of games we have grown up with, that can be used for learning purposes. Game-based learning can be used to teach a variety of skills, gain new knowledge, refresh knowledge, or to assess learners. They can even be a combination of two or more of the above, so long as the game can surmount learning challenges through engagement, and there is a noticeable change in behavior after completing the game. Once the objective of the game is understood, the other important elements such as the content and the design of the game must be tackled. Not all games are suited for all types of learning objectives. For example, a crossword would work very well if the objective of the game was to assess a learner’s understanding of medical terminology, while a treasure hunt would not serve this purpose. However, a treasure hunt could be used to refresh learners’ memory on the steps that must be followed to complete a process, successfully. As well as aligning the right type of game with the learning objectives, one must not forget that learning can take a backseat if the game is all fun and no work. The game must highlight important information related to what must be learned – not just at the beginning or at the end, but throughout the game. Multimedia provides almost all the engagement and excitement around any online game. Multimedia elements include sound, graphics, colors, 3D/2D images and other visuals, and scoreboards – to name a few. While these elements are extremely important to game-based learning, going overboard could waylay our learners and make the entire game-based learning experience engaging, but sans learning. So, you’ve got a worthwhile game, but is it worth their (your learners) while? Does it teach them what it should? Does it tell them where they went right, where they went wrong – what they could have done or should not have done? Does the game have clear instructions or does it leave learners in the lurch? If game-based learning does not provide clear instructions, or if learners don’t know what is expected of them, the entire experience will be futile. Get the timing right – present it when they need it and not a moment sooner. Provide clear instructions that will let them know what is expected. Provide feedback – let them know why they were right and why they were wrong. As a pre-training game to assess knowledge. As part of formative assessment. To refresh knowledge, post training. It’s tempting to go all out to create a successful game-based strategy, but often, what is needed would have been staring us right in the face. I’m referring to existing games, whose framework can be used, instead of creating a game from scratch. Familiarity does not always breed contempt – and when it comes to game-based learning, a familiar game strategy would decrease the learning curve, help learners adapt faster, and quicken the learning process. No two companies are alike; the simple explanation is that every company is unique – even if they belong to the same industry, provide similar services, or manufacture similar products. When it comes to training, training needs vary from one organization to the next; business goals differ from one organization to the next; the type of learners in an organization and their learning needs differ as well. For these reasons, game-based learning must be customized to suit the needs and requirements of the organization and the learners it is intended to reach out to. When you think about it, these tips are very simple and self-explanatory. There’s no rocket science involved here. But give them a miss and you will witness your game-based learning approach crumble to the ground. Sometimes it’s the basic elements that count, and when it comes to game-based learning, you will find that it is the basic elements that count.